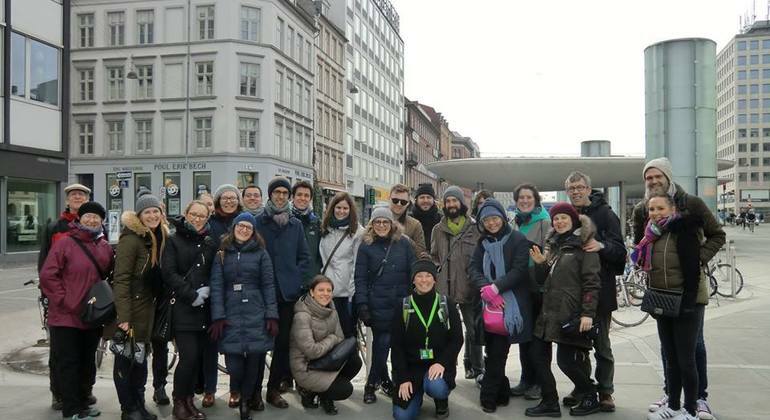 Provided by Copenhagen Free Walking Tours F.M.B.A. 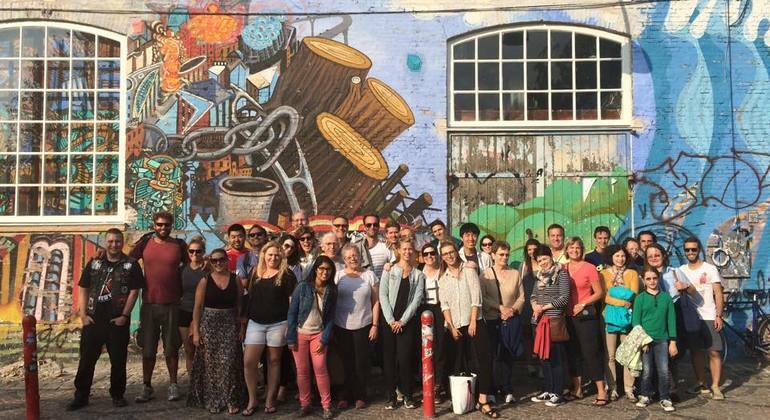 Join a 90-minute long free walking tour through the charmingly quirky Christanshavn area. Featuring impressive churches, historic battle sites and the story of the famous free-town of Christiania. 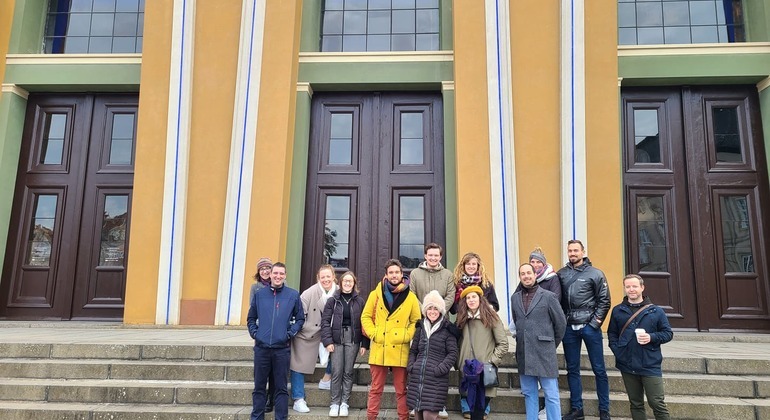 Head into Renaissance Copenhagen on this cozy, 90 minute free tour. The tour begins at Højbro Plads, right under the Bishop Absalon statue, at 12 noon. 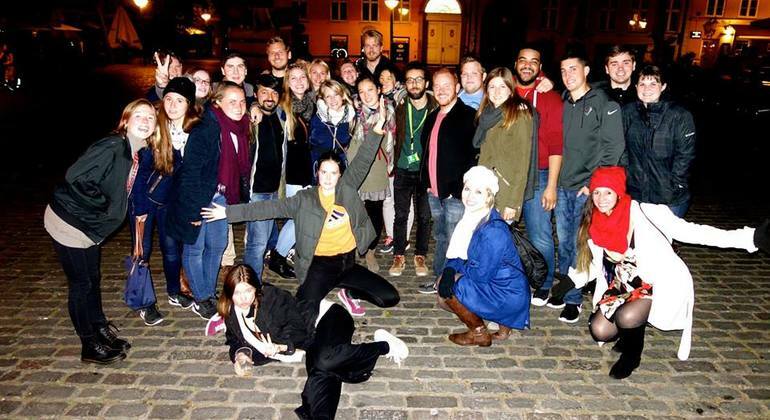 Our original, three hour city walking tour, taking you right through the heart of Copenhagen with its famous sights, historical facts, and exciting stories! The easiest thing to do in Copenhagen? Be happy! It's no wonder Copenhagen is so often voted the best place to live - there's a special, happy vibe about this compact city of old buildings, winding narrow streets, medieval character & new, modern architecture. Its relaxed lifestyle is demonstrated by laid-back locals enjoying the buzz of shopping on King's Road, unwinding in vibrant cafes in Nyhavn, watching talented performers on Strogret or chilling-out by beautiful canals, the colourful harbour or in wonderful green spaces like Faelledparken, the largest park in Denmark. Aside from sipping Carlsberg in trendy Norrebro bars, soaking up the nightlife in Vesterbro & tasting local food in fantastic restaurants we recommend joining famously happy local guides for freetour.com free walking tours, including Christiania - a society independent of Danish government established by hippies in 1971 with galleries, music venues & pusher street hash market. An insight to alternative lifestyle & ways of thinking. There's plenty of history to discover in Copenhagen too, over 1,000 years worth in fact, from Vikings, invasions, battles and Nazi occupation to many interesting sights such as the Tivoli Gardens, the little mermaid, Kronberg castle, Rosenborg castle, palaces & ruins. Copenhagen is a cosmopolitan capital of stylish sophistication where fashionable & cool merge seamlessly with ancient character, culture & historical tradition.